Youth Beats is Radio Cardiff’s youth show, which started out on Beats FM back in 2005. Over the years many young people have cut their radio teeth on the show and gone on to careers in media and as professional DJ’s, and on Saturday it returns to the airwaves for a new 6 part series, this time with a new format and sound. Current Radio Cardiff hosts CJ Nation and Connor Morgans both had stints hosting Youth Beats – as did singer Reuel Elijah, DJ Adam ‘Hilly’ Hills, photographer Freya Whittington and many more.  Now Radio Cardiff has teamed up with the Wales Millennium Centre‘s youth radio station, Radio Platfform who are now responsible for producing the show and taking into a new era. Radio Platform is a brand-new youth-led online radio station based at the Wales Millennium Centre. The station is run by young people for young people. The main aim of the station is to give young people a voice and opportunities into the creative industry. This is a unique opportunity for young people to talk about the subjects they are passionate about. Current shows range from Drum n Bass, Hip-hop & Grime specialist shows, to politics, various film and culture event reviews and even a radio show that is based on a future planet, the choice of topics is yours. Anyone aged 16-25 can join, and there are a multitude of different roles available including but not limited to presenting, producing, editing, programme control. As well as giving a voice to young people the project aims to create opportunities for young people both in the creative industries but also as performers. The project is funded in part by The Big Music Project and Global media (Capital, Capital Xtra, Heart), and is currently building a good relationship with the BBC. They aim to showcase and share the talent of our young people, some of whom have had additional performances due to being part of the project. Full accredited training is offered by Radio Platfform , in partnership with Promo Cymru and The Sprout. Training is 2 hours once a week for 6 weeks. During the training, you will learn everything from presenting, producing, scripting, editing, interviews and vox pops as well as multiple beneficial life skills. At the end of the training presenters then have their own shows on Radio Platfform, and the opportunity to present Youth Beats on Radio Cardiff.